One of the most original and celebrated choreographers of international dance. Acclaimed for his dance language rooted in the ancient Indian dance – Kathak. Look up when shows, workshops and events are happening near you. Find out more about every production, past and present. Learn about our history, meet us and find out how to work with us. Explore essays, books, interviews, DVDs and other resources. Participate in placements, workshops and professional development. 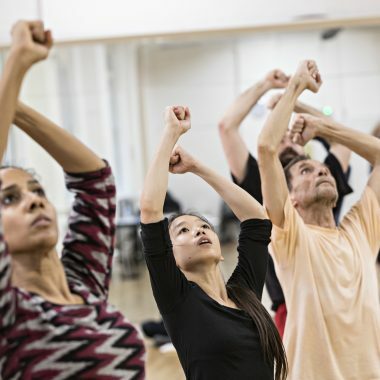 In just over eighteen years, Akram Khan Company has established itself as one of the foremost innovative dance companies in the world. 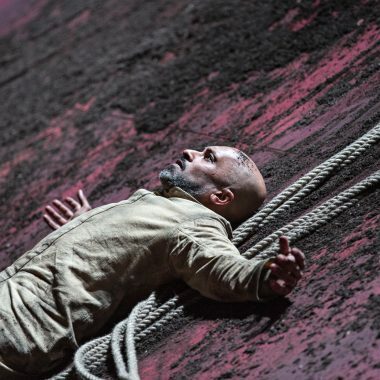 Embracing an artistic vision that both respects and challenges Indian kathak form and contemporary dance, Akram Khan has created a substantial body of critically acclaimed work that ranges from classical and modern solos to artist-to-artist collaborations and company productions. The Company has a major international presence and enjoys busy tours that reach out to many cultures and peoples across the globe. 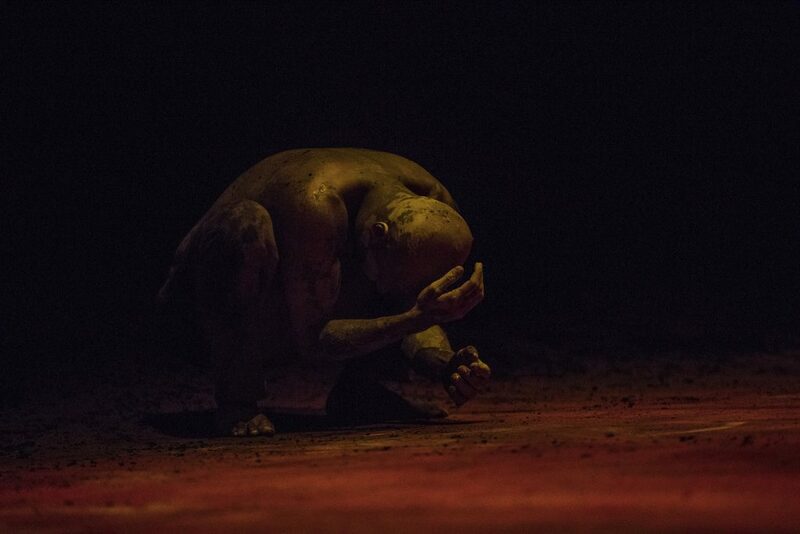 You are about to leave the Akram Khan Company website to experience the creation of XENOS on our microsite. For the best experience, we recommend that you visit the microsite on a desktop with your sound on and view it in full screen. 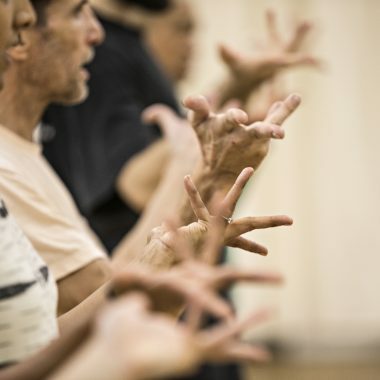 Before you go, why not sign up to our mailing list..
© 2015 Akram Khan Company. All rights reserved.